By no means will we be able to address all of the penetration testing topics, tools, techniques and methodologies in the allotted time. 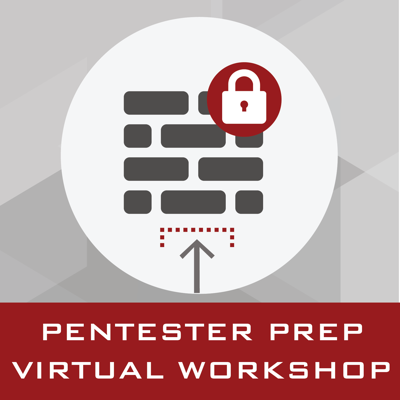 As always, it is up to you to perform the additional research and self-study in order to continue and maintain a successful understanding of penetration testing. We hope you enjoy all the provided content and look forward to working with you in the future.